For all your free pancake needs, IHOP is here for you. 935 N. Stafford St., Arlington, Va.
3425-A Jefferson Davis Highway, Alexandria, Va.
7405 New Hampshire Ave., Takoma Park, Md. 2526 University Blvd. W., Wheaton, Md. 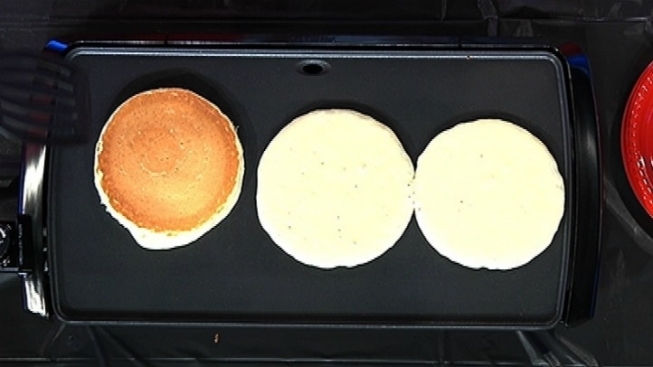 Since Free Pancake Day's launch in 2006, IHOP has raised nearly $8 million for charity.